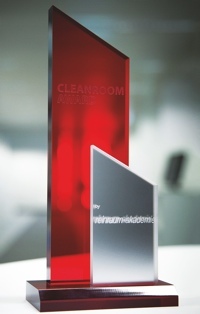 For years cleanroom users have been measuring particles in air to have an idea of the contamination in a cleanroom. But what about the particles that land on the working area? 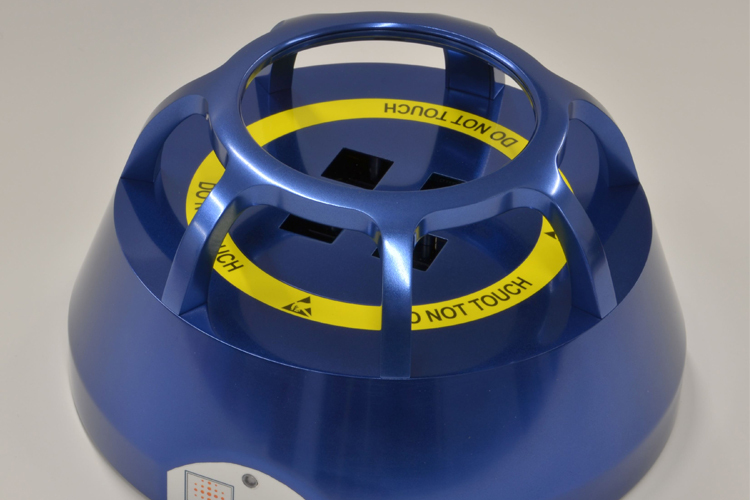 Now a new device, the APMON, measures the depositing particles every 10 minutes on a working surface and reports it to the cleanroom operators immediately. 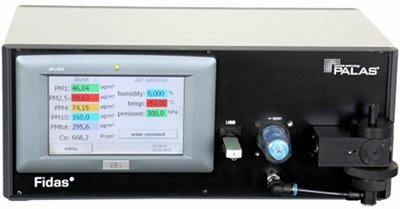 Unveiled at the ICCCS 2012 Zurich event, the system has applications in all cleanroom and controlled environment sectors and has been developed by the Netherlands-based company, Technology of Sense. The sensor contains an optical system, which provides a reliable view of the particle deposition on the surface of the work area (this includes metal and plastic particles). The measurements are sent to the counting unit through a wireless connection. The counting unit sends automatically a report to the user interface, installed on the users own computer, and is extremely easy to use. In the case of a norm being exceeded, the APMON sends an alarm: seen on the sensor itself and through the user interface. This process repeats itself every 10 minutes, so that the user is always aware of the current contamination status in their cleanroom. The design of the APMON is an important advantage. It is compact, completely wireless and can be placed very near to (or even on) the working area, for the most accurate measurements. 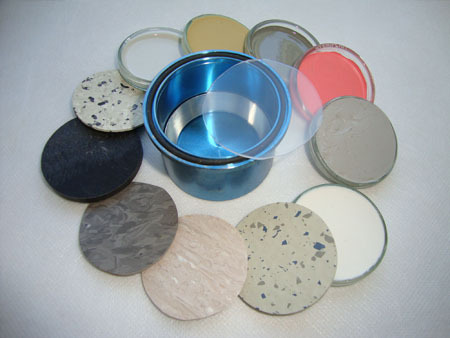 The material is suitable for cleanroom use and is easy to clean. The basic system of the APMON consists of a sensor, a counting unit and a user-friendly user interface. It is possible to add up to six sensors per counting unit, so multiple locations can be measured at once. It can measure a large surface area (up to 60 cm2) and measure both the number of particles and particle size in real-time.